Dr. Martin Hartenstein is Executive Director and Head of Omnichannel, Capability & Platform Management in Global Wealth Management APAC. In this role, he manages the digital transformation of Wealth Management in UBS in the APAC region and also oversees the Capability Management, Regional Data Management Office and the Reporting & Analytics teams. The Evolve Lab is the UBS Centers for Design Thinking & Innovation, which pursues innovative and practical solutions for better delivered customer experience, and is also part of Martin's remit. 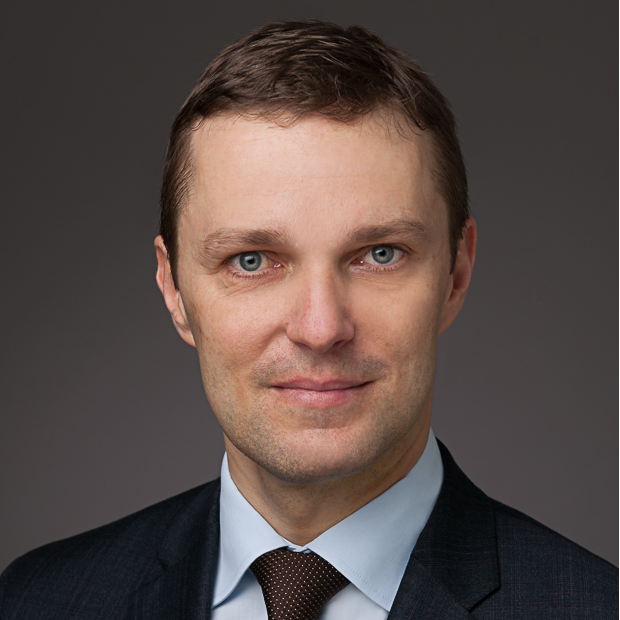 Martin previously held various leadership roles in the UBS Corporate Centre and Wealth Management in Zurich and London. He was previously Head of Omnichannel Management, Strategy & Business Transformation Global Wealth Management where he co-led the team designing and orchestrating the global digitally supported business transformation. Prior to that, he led a Wealth Management Desk serving Emerging Markets entrepreneurs. Martin holds a PhD from the Institute of Management at the Karlsruhe Institute of Technology (KIT), a Master of Science in Wealth Management from the University of Rochester in New York, a Master of Advanced Studies in Finance from the University of Bern, and a Diplom Kaufmann from the University of Saarbruecken in Germany. He is also the author of several articles and books.